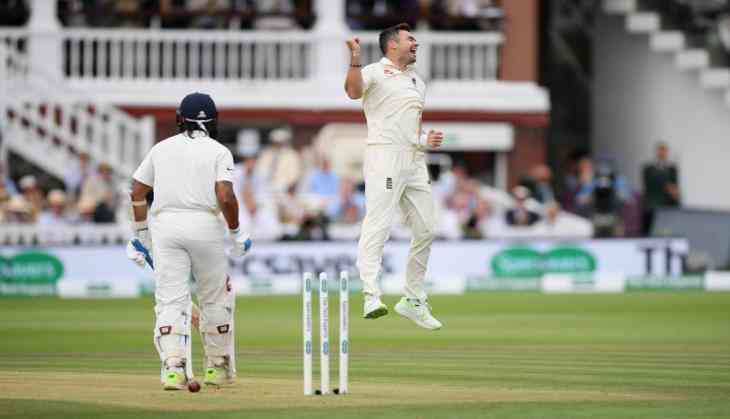 Virat Kohli led Indian cricket team would expect its floundering batsmen to take more responsibility in pursuit of a series-levelling victory in the second Test match against England at Lord's. England won the toss and opted to field first. Joe Root led England cricket team defeated India in their 1000th Test at Edgbaston. Now Virat Kohli is all set to face England in the second Test at Lord's. Indian team have won two out of the 17 Tests they’ve played at Lord’s and lost 11 Test match at the venue. After losing the opening Test at Edgbaston, Virat Kohli's brigade will take confidence from the fact that Lord’s is the venue of their last Test win in England, back in 2014.